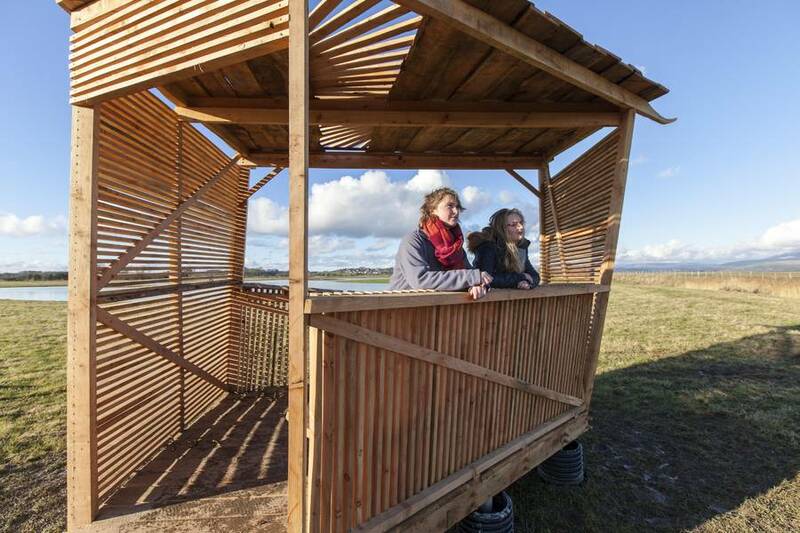 A leading ecological building designer has worked with six young people to create a state-of-the-art environmentally friendly bird hide at an RSPB Scotland reserve. 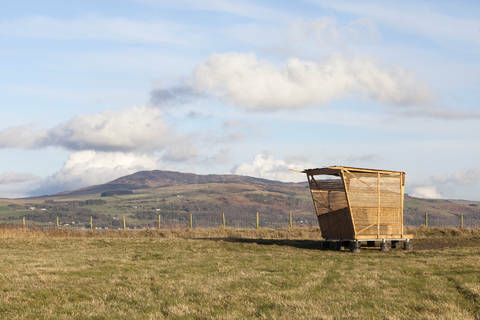 The Modern Makers scheme, run by the Upland arts development organisation, was completed at the weekend when the structure was lifted into place on the side of a lagoon near the car park and picnic area at Crook of Baldoon, near Wigtown. Sam Booth, who runs Castle Douglas-based Echo Living, mentored the 16-25 year olds from across Dumfries and Galloway the skills they needed to tackle every aspect of a highly challenging project. Modern Makers was developed as part of Spring Fling, which is run by Upland, as a way to enable a new generation to learn about traditional and modern craft making techniques and to help them on the road to creative careers. 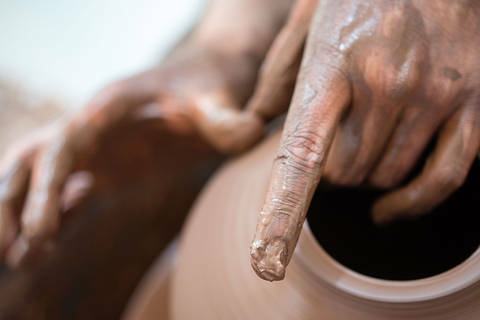 They receive 30 days of training from a professional craft maker so they can learn skills, gain insights into craft making and create a functional piece of craft. The bird hide project was developed in order to help the RSPB Scotland bring more visitors to the Wigtownshire reserve and show how craft skills can be harnessed to support nature-based tourism. Sam said: “This is a brilliant project – creating something that will bring visitors to the area closer to nature in this amazing environment. “It’s been a real group effort and we have ended up with something quite beautiful. The three young women and three young men really came together to work well as a group and support each other. One of the biggest problems was to create something that was highly functional, giving maximum visibility to birdwatchers – while disguising human presence from the birds themselves. The result was a hide on stilts, to lift it above the marshes and with five different angles – looking in the direction of key migration paths. 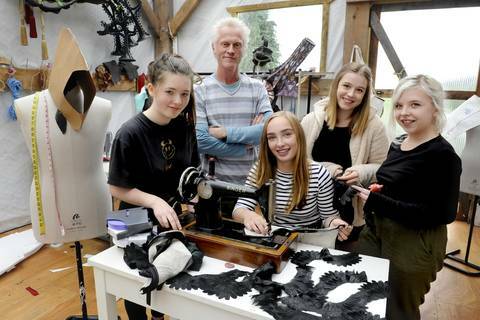 The Modern Makers taking part on the project included Sarah Cloy (19), a design student from Wigtown, who said: “I’m really proud of what we’ve achieved and the way that everyone involved came together as a team. Catherine Major (26), from Moffat, added: “I wanted to get involved to improve my skills in building and design as this is something I’d like to develop in my own practice. Many species can be found at Crook of Baldoon including golden plover, lapwing, pink-footed geese, shelducks and whooper swans. It’s also a favourite hunting ground for peregrine falcons. 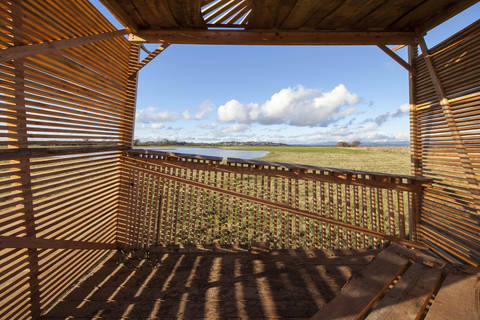 The hide was constructed from larch donated by RSPB Scotland, which was felled on its land in Wigtown, and there has been invaluable support from the organisation’s Wigtownshire volunteers. 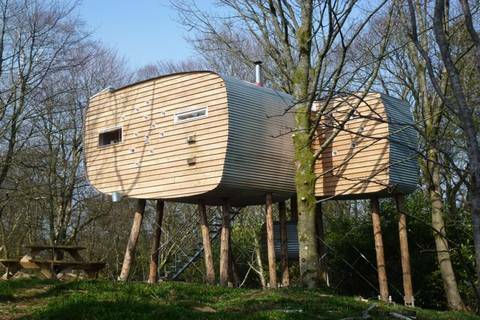 Amy Marletta, Upland’s Professional and Talent Development Manager, said: “The hide is wonderful – and we are delighted to be able to gift something like this to the community. 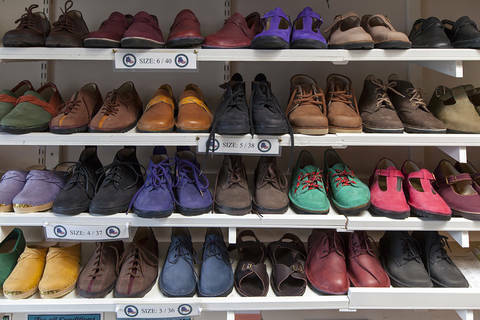 The Modern Makers 2016 scheme received support from CashBack for Creativity, a Scottish Government programme administered by Creative Scotland, that takes money recovered from the proceeds of crime and reinvests it in programmes for young people. Modern Makers is also supported by the Holywood Trust. Stuart Barr and John Patterson of 3b Crane Hire generously donated their plant and time to the project, delivering the hide to its site at Crook of Baldoon. 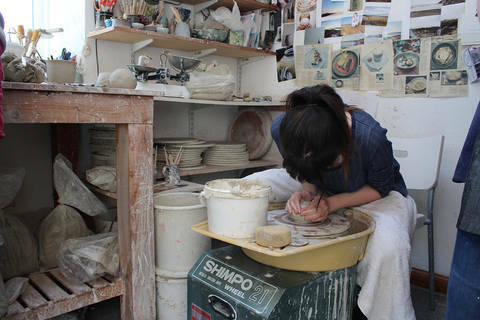 The Modern Makers scheme takes place each year and offers young people 30 days of tuition from a professional craft maker to learn heritage craft skills and make at least one contemporary functional object. 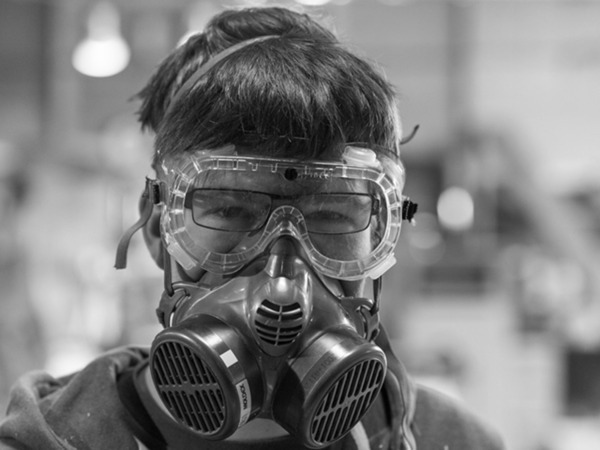 Modern Makers is a programme for a small group of young people to work intensively with a professional maker to learn craft skills. 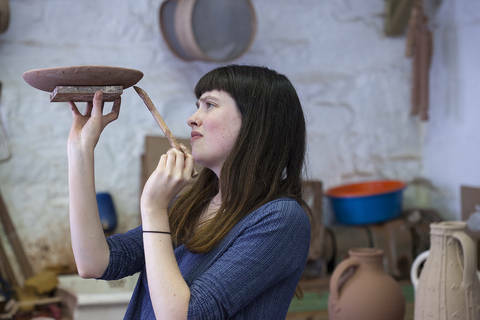 Modern Heritage Craft (2013 - 2015) created the chance for young people to work with professional makers to learn a craft and create a contemporary functional object in 10 days.